How to quickly find the right boat! 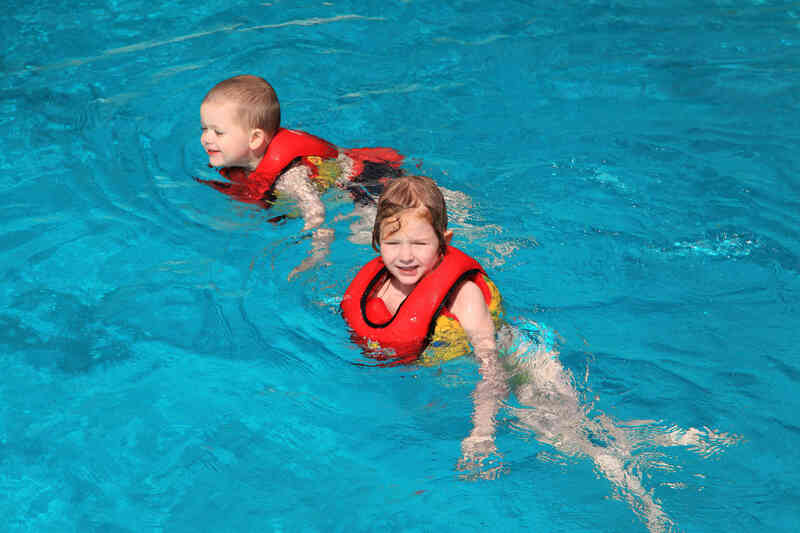 Provides everything needed for learning to swim. No cumbersome handling and fastening of straps and belts. Rapid putting on and taking off, faster than ordinary clothing. For reason of superb ventilation children like to wear them. Uppermost body affecting buoyancy, arranged for optimized learning-to-swim at horizontal state. Unsurpassed free space for movement is achieved by the short shape and fully elastic rear- and side elements. Rapid putting on and taking off, as well as side and height adjustment by means of an infinitive variable chest strap and a practical neck-collar. Fastening under the arm pit, neck-collar, and firm fitting around the body ensures, that the SWIMY KID will not slip and move an inch from the body. An ingenious ventilation system at the back and both sides ensures adequate airing and cooling on land. 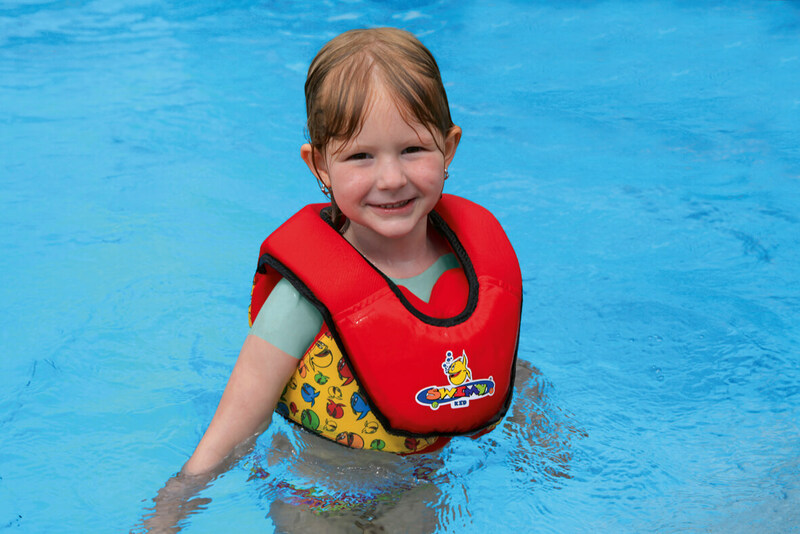 Thanks to that, SWIMI KID needs not to be taken off during summer heat. 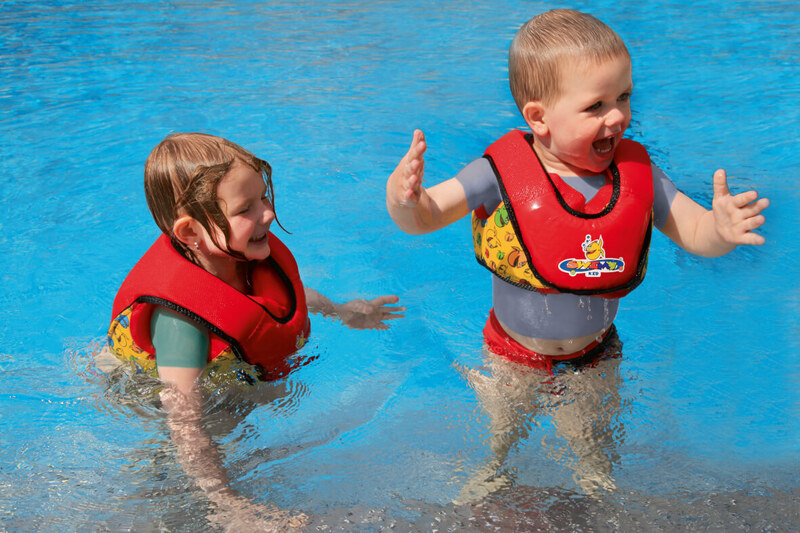 Usage subject to physical development – suits from 2.5 or 3years. Kids have to be able to assist stability in water! Read and follow instructions of use. 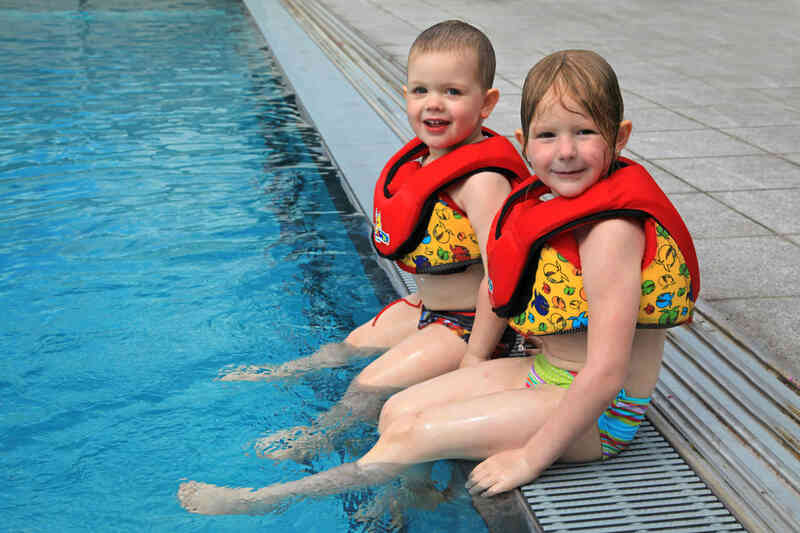 Nappies/diapers have their own buoyancy and can have a negative effect on Learning to swim aids. 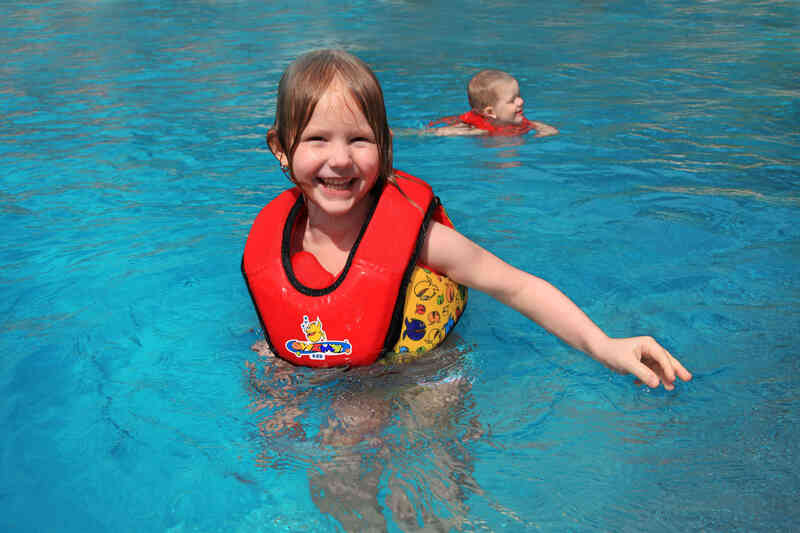 Construction, testing und function of Swimy Kid (which is a learning-to-swim-aid – personal protective equipment Cat.2) requires to have a wide and scanty contact area in the armpit area. This is because Swimy Kid may not slip. During longlasting intensely use and in combination with sensitive skin this may cause skin irritations in the armpit area. 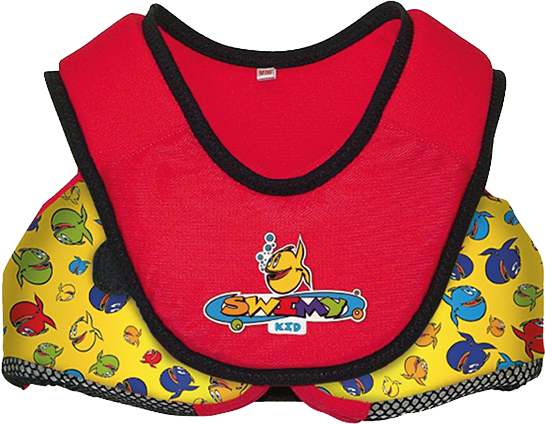 Use T-Shirts for your children when using Swimy Kid to avoid abrasions! Buy online now and get benefits! Satisfied customers are our motivation. Always informed about innovations and events. Do not miss an event and be informed about every test. Sharing experiences with other Grabner customers, experts and boat enthusiasts. Test-, photo-, exhibition- or bugs boats now for a special discounted price!